Valentines cake. Say those two words and I swoon. 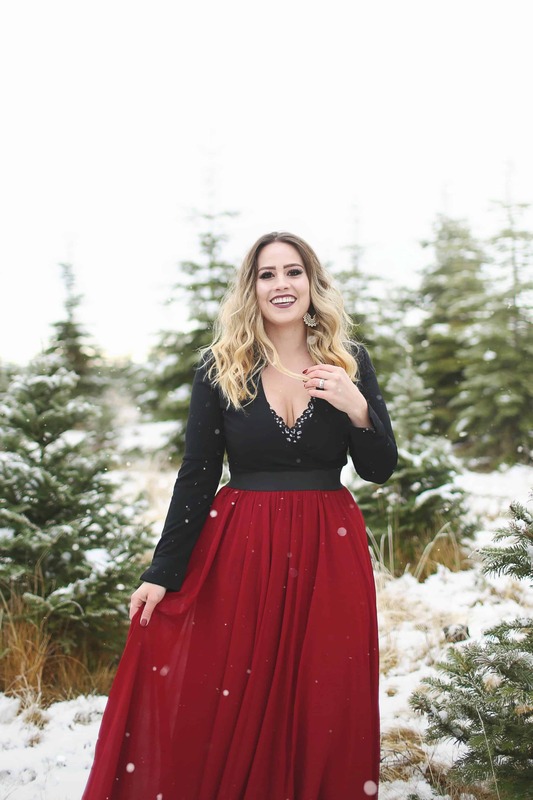 If you’ve been around the blog for long you know I’m all about holidays. Any excuse to throw a party, decorate, and bake! Valentines Day? Great, let’s bake a Valentines cake! In all seriousness though, this holiday holds a special place in my heart. And it started long before I began dating or ended up marrying my husband. 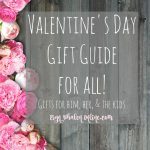 I’d wake up as a little girl to red, pink, and purple Valentines gifts from my dad and mom. It always made me feel so special. The happy colors were a fun surprise in the middle of a cold winter. Life just felt a little bit warmer and happier on Valentine’s Day. You need neither friend! Promise! 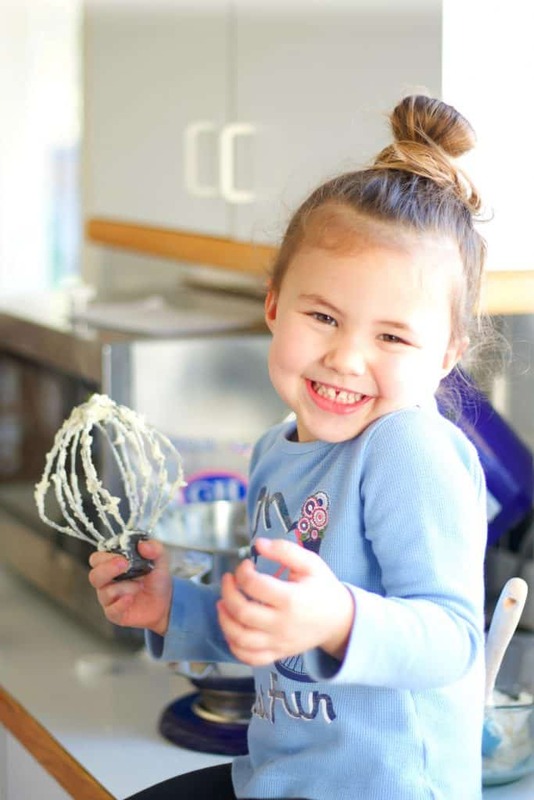 If you do it right, like I’m teaching today, it will be a breeze and a fun few hours in the kitchen for you and maybe a helper or two. I had one that was all about the frosting. Are you ready? 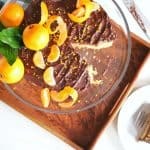 This cake is so easy! 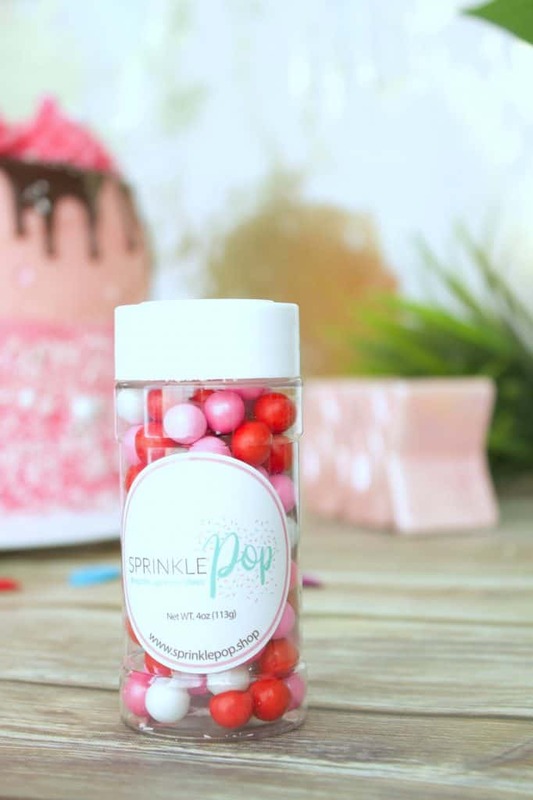 Sprinkles like the ones shown from Sprinkle POP! Before you even start on the cake, take six cubes of butter out of the fridge and let sit on the counter, warming to room temperature. This is for the frosting we’ll be making soon! 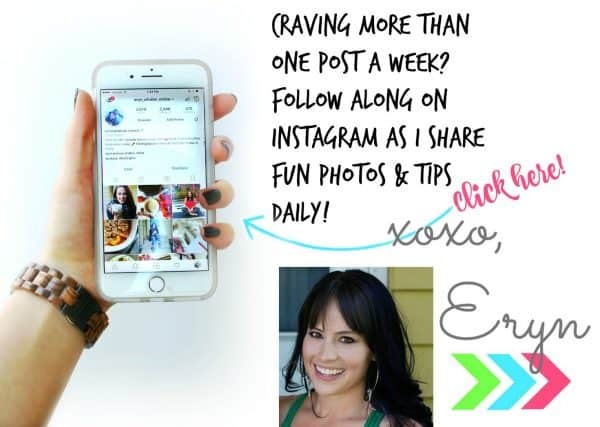 All you need to do to make the most killer, amazing texture and flavored cake is . . . . Make the box cake mix exactly as stated with the regular eggs (not the egg white recipe) and add in a whole box of instant pudding mix. Boom. That’s it. You’ll get rave reviews, I promise! Make sure to “whip, whip it good”, (sorry, I couldn’t’ help myself) so that the batter is light and airy. This helps with texture. 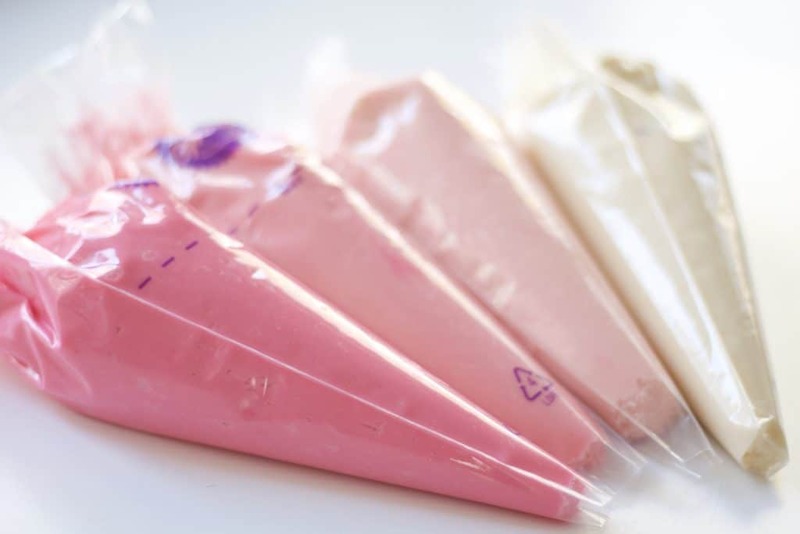 Take the two pink icing gels and used the darker one in the bottom batter, mix a touch of it with the lighter pink for the middle batter, and use the light pink for the second to the top. Leave the top round white. To get the color out of the containers I grab a few toothpicks and dip in the color, then stir the toothpick into the batter, distributing the color. 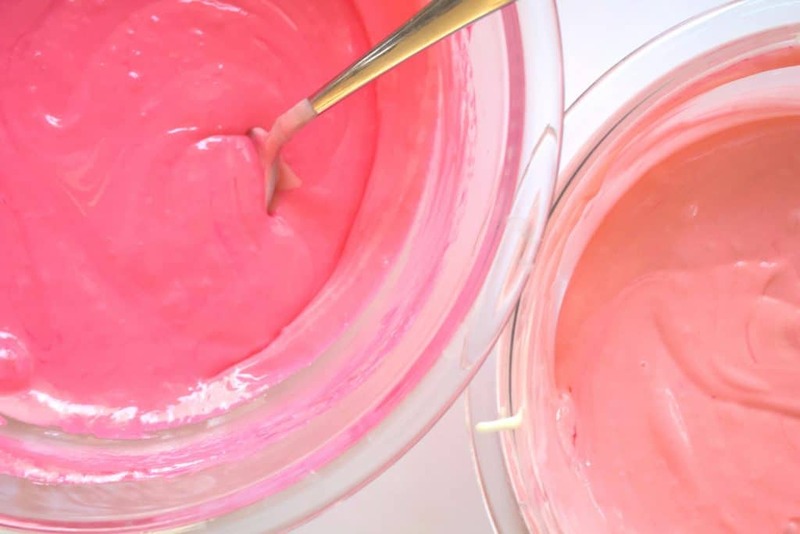 Stir batter and add more color as needed to achieve desired pink. To make sure the cake doesn’t stick to the pans, grease them well (I use Crisco, seriously it’s only use in my house) and add 1 Tbsp of flour to pan, shaking around so it sticks to the grease. Tap out excess flour into garbage. As an added precaution, cut parchment paper to fit bottom of round. The parchment is a must whenever baking larger cakes to make sure the bottoms come out clean. Bake cake according to package instructions. Check frequently towards the end. Make sure not to jump around in the kitchen (who am I kidding, make sure the kids don’t jump around) and that you don’t slam the oven shut when checking the cake as this will cause them to “fall” leaving an indent in the middle which will result with the cake being a bit gooey in the center. Also never cook more than two cakes in the oven at once. The minute a toothpick inserted in the middle comes out clean remove it. Anytime you overcook a cake, even by a bit, it messes with the taste. That’s a big reason cakes taste so-so oftentimes. Overcooking is even worse when making a chocolate cake. Let cool on counter for 5-10 minutes, then with an oven mitt on, “tap” the pan on the counter at a 45 degree angle to help the cake loosen from the sides. If you’re having troubles with it releasing, run a butterknife around the cake to help it dislodge. Flip over onto a cooling rack and immediately remove the parchment paper from the bottom. Otherwise the paper will take cake with it if allowed to cool with the cake. Once each round is cool to the touch go ahead and pop it in the freezer, wrapped in Saran Wrap, for 1+ hours to harden, which make frosting much easier. About 30 minutes before removing the cakes from the freezer, begin making the frosting. For a four layer round cake I whip up about three batches. One for the crumb coat, and the other two for decorating. 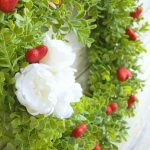 This is a delicious, classic buttercream perfect for using to decorate anything from a kids birthday cake, to a three tiered wedding cake. Mix room temperature butter until a whipped consistency. Slowly add 1 cup powdered sugar and mix to combine. Add in salt, vanilla, and heavy cream. Slowly mix in remainder of powdered sugar. Notice I leave a big margin for the amount of powdered sugar to use. This is because everyone tends to have a frosting consistency they prefer. I like mine a bit thicker, so I tend to add more. Some keep the crumb coat frosting thinner, and make the frosting used for decorating a little thicker. If you’re unsure, use around the 4 cup range. For the frosting, I colored it the same was I did the batter. Easy peasy. I ended up using all the white for the crumb coat, and only used the pink for the final coats, and it worked! I like to apply the crumb coat with a pastry bag, then use a spatula to smooth the frosting around the cake. (As shown in the short video below) If you want to go at it with a regular spatula that’s fine too. 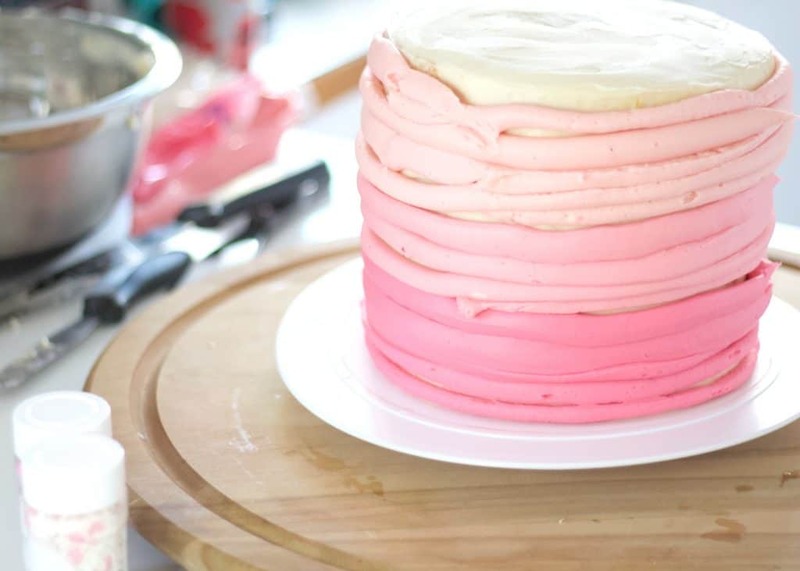 Secure the bottom layer to the cake table with a dab of frosting and begin adding the frosting and filling if you’re using any. 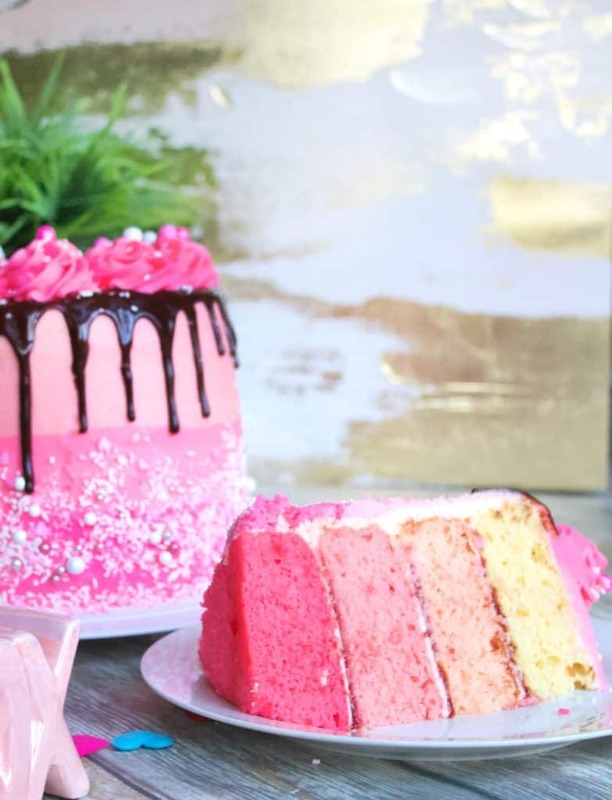 Always make sure to apply a thin layer of frosting on the top of the cake before adding the filling. 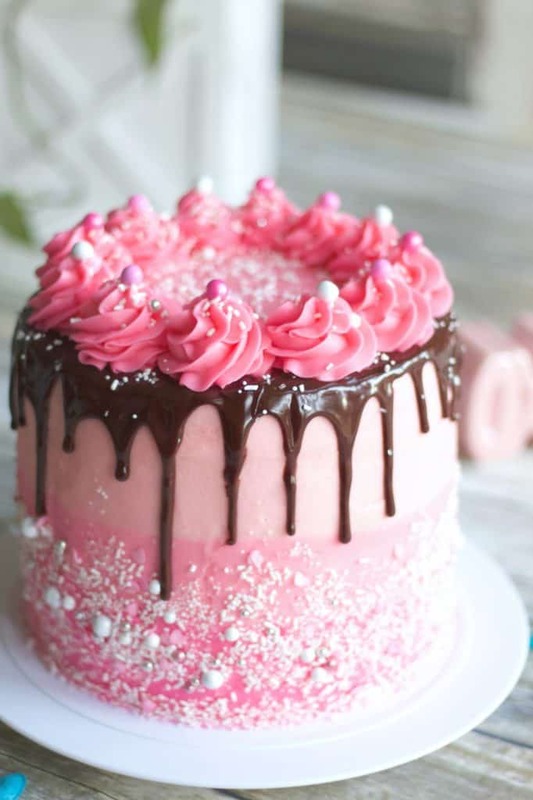 This acts as a barrier, helping the filling to stay in place and not soak into the cake, which could cause it to get mushy depending on the filling used. I went with a raspberry preserve for this cake. Once the crumb-coat is on, allow it to sit for a moment before applying the second coat of frosting. If you feel the cake is slightly wobbly or unstable, put it in the fridge for 20-40 minutes to firm up a bit. Another great option is to use cake dowels, especially if you are going to transport the cake. I place three dowels through the cake, in a triangle pattern towards the center. 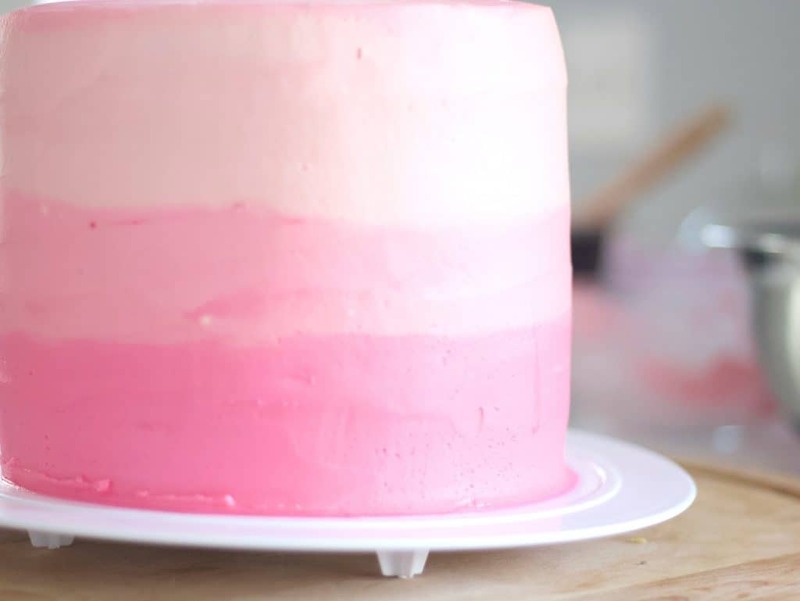 To make the ombre effect, simply pipe the colors around the cake in the pattern you’d like to make. 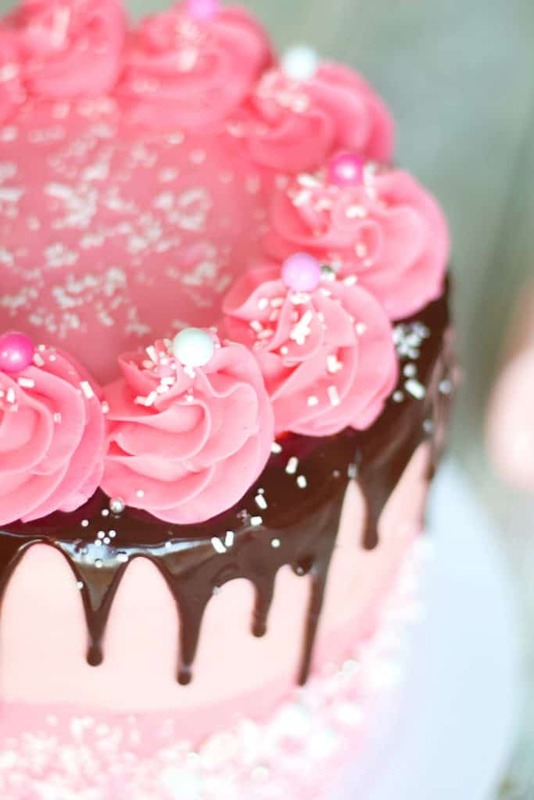 Make sure you’re generous with the amount of frosting you’re applying. A lot of it will be coming off when you scrape it to make the cake smooth. When smoothing the cake, make sure you’re not lifting your scraper off the cake over and over but rather try to pull the scraper around the cake in a continuous manner. 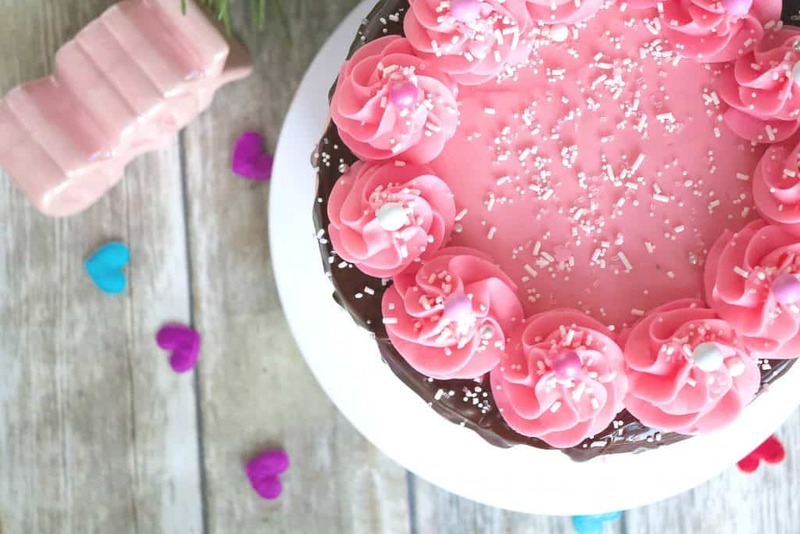 Remove once every circle around the cake to take off excess frosting. Try to keep the scraper straight up and down, so the cake comes out uniform. 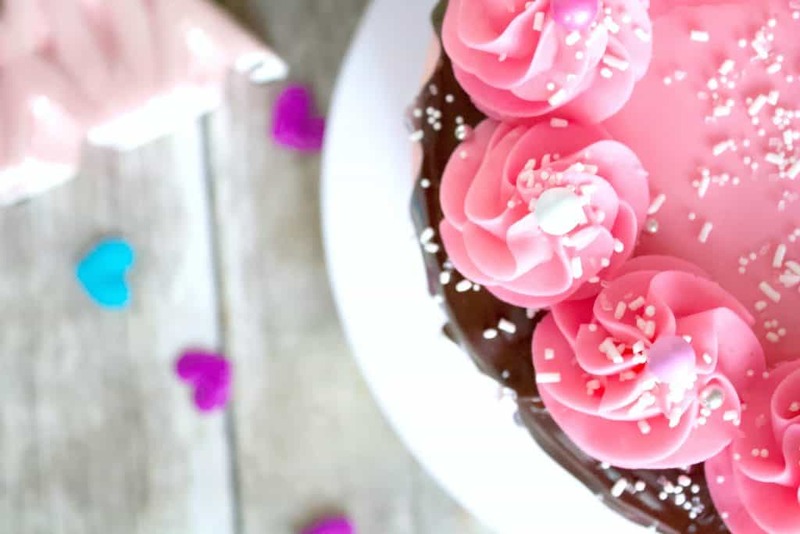 To smooth out any imperfections at the end, heat a spatula under hot water, wipe off excess water, and use that to smooth out any rough edges in the frosting. 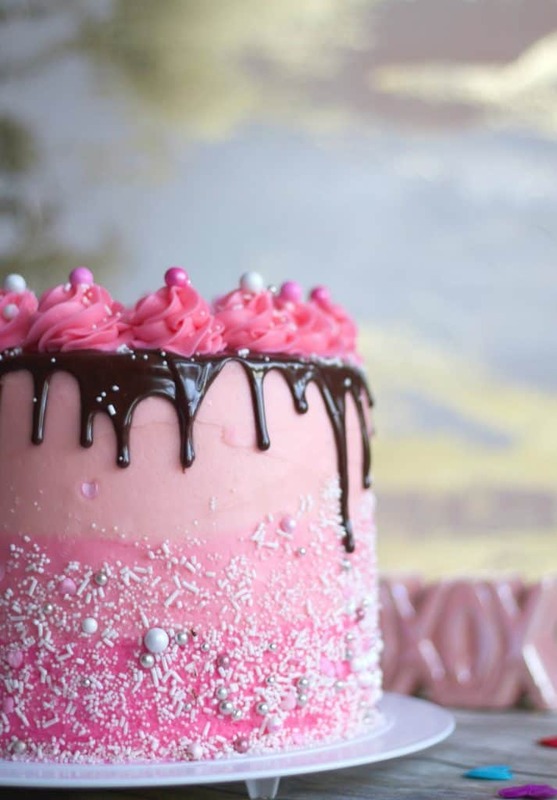 The heat will “melt” the frosting bubbles and lines. Once you’re done with the sides, move on to frost the top. Warm up a spatula again to work away any rough spots and to help keep the corners of the cake sharp. I’ve been following Sprinkle Pop over on instagram for a while now, and was so happy I was able to try their sprinkle mixes on this Valentines cake. I used the Sweetie Sprinkle mix, and the Valentines Sixlet melody. (Which tastes just like the candy!) It was hard to choose, they have so many beautiful mixes. In instagram stories they actually “mix” their mixes together and I could literally watch it all day. 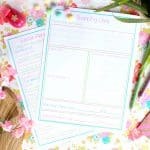 Fun fact: they have free shipping for all U.S. orders! Back to the cake! Adding sprinkles to a cake is messy work, so just know that. Have your cake sitting on an edged pan of some sort so you can catch the extras and reuse them. I simply took my hand, dumped some sprinkles into it, then held my hand to the cake, slowly turning it and adhering the sprinkles with a light push. I slowly worked my way up the cake doing this until I ran out of sprinkles. Do this over and over until the affect you want it achieved. 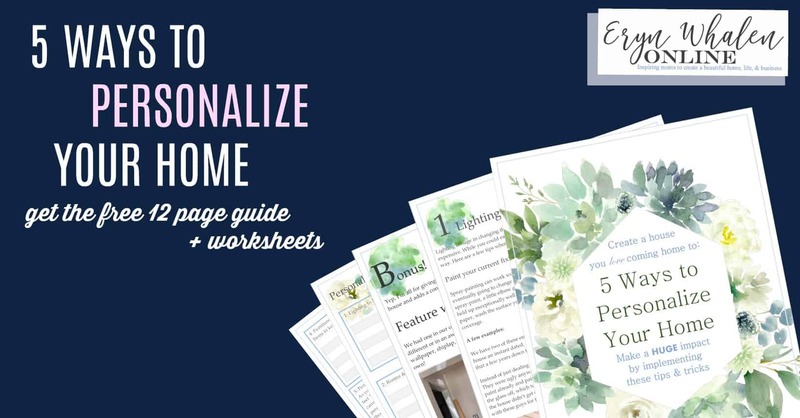 If you want to get particular about it or want a certain design, pull out your food tweezers and apply the sprinkles individually to get that perfect effect. In a saucepan, slowly heat 1/2 cup of dark chocolate chips with 1/3 cup of heavy cream. Make sure to use heavy cream and not half and half, as the fat ratio in the half and half is not enough to get a good drip. Stir constantly until melted. Do not let boil. Make a few test drips before attempting the cake. Dripping is a learned art, the more you do it, the better you’ll get. Play around with it. I’ve had to remove my first few drips several times and fix the frosting before attempting more successfully the second time around. 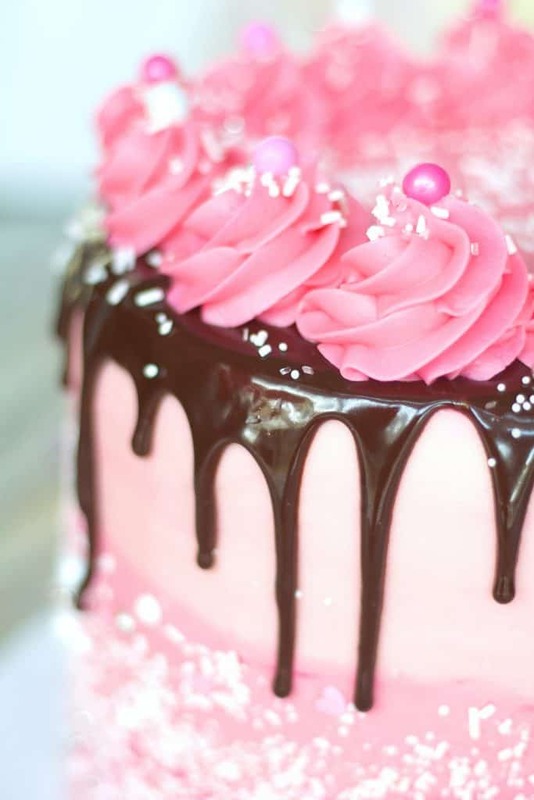 This valentines cake also looks great minus the ganache, if you want to go that rout! To make the rosettes on top simply put your start tip in the end of your pastry bag, fill with desired color, and practice squeezing the bag while making two circles and pulling up a little each time. Once you’ve got the hang of it apply them in a circle around the perimeter of the cake. Add a few more sprinkles on the top and to the ganache, as well as drop a sixlet round on the top of each rosette. Ladies and gentlemen, your work here is done. 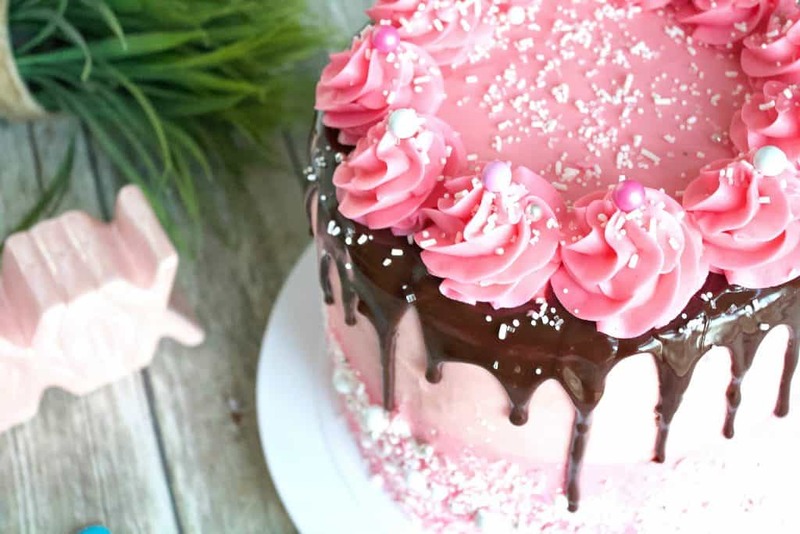 Now you take in all the wowed stares as you present your cake to the masses. Or simply to your family and friends. 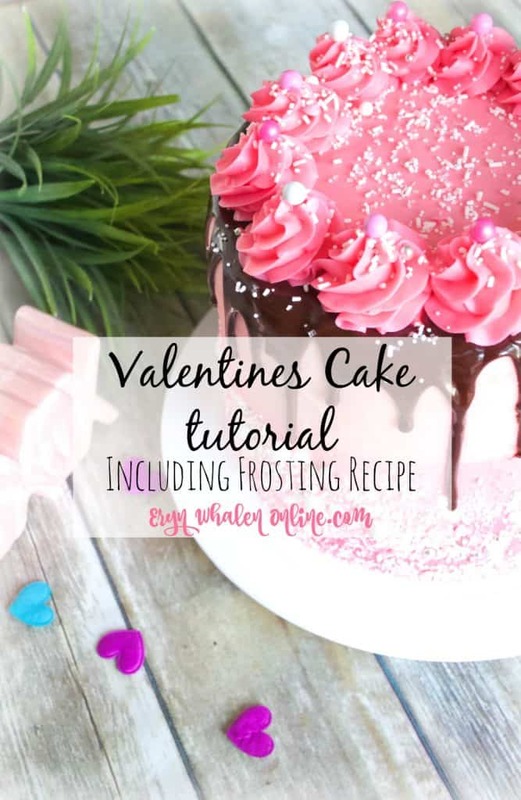 Let me know if you found this Valentines cake tutorial helpful and if you have any other questions I can answer! 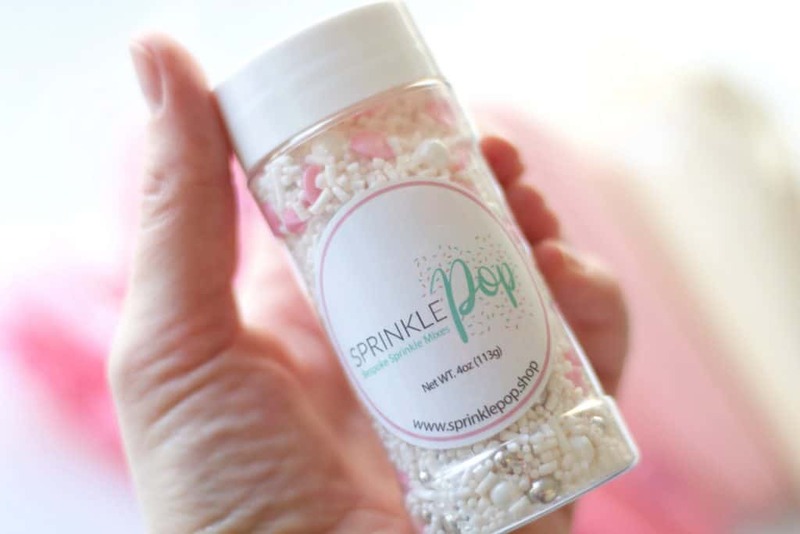 And thank you to Sprinkle Pop for providing the beautiful sprinkles and decor!